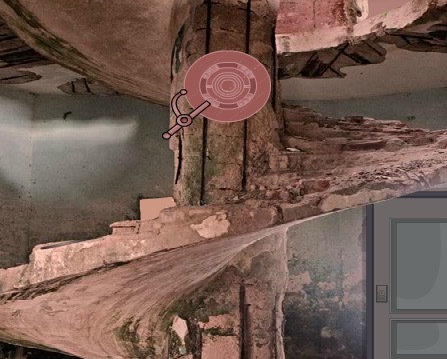 EnaGames Brilliant Escape is another one point and click escape game developed by EnaGames Team. Good luck and have a fun!! !